Premium Whitening Dental Kit is with our advanced high density compressed sponge, the Hottest Selling Product with nano technology in the market. 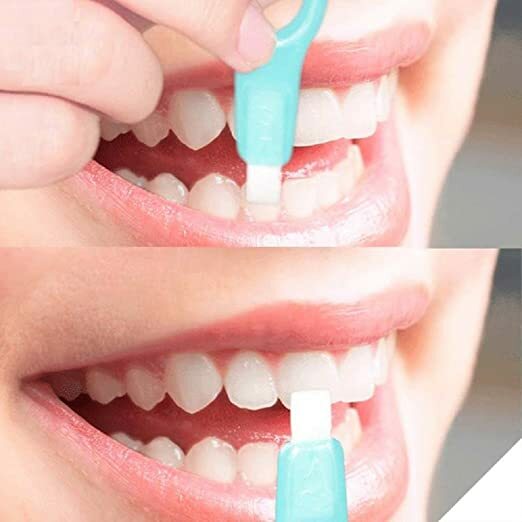 Each nano particle in the interior nano capillary tube is much smaller than ten thousandth of a hair strand, and works fast to absorb the stains from Your tooth surface. 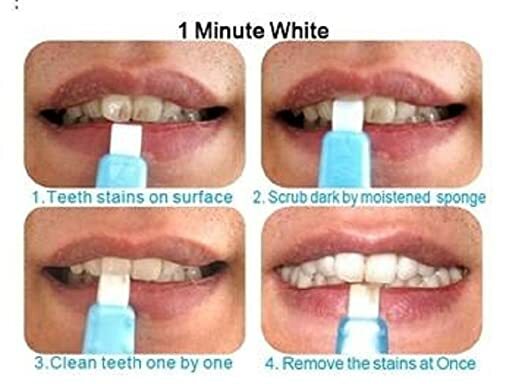 The most effective against stubborn stains and plaque caused by smoking, coffee, iced tea and more.